Countless people, just like you, have proven time and again that trading on the stock market is a potential path to wealth and financial security. 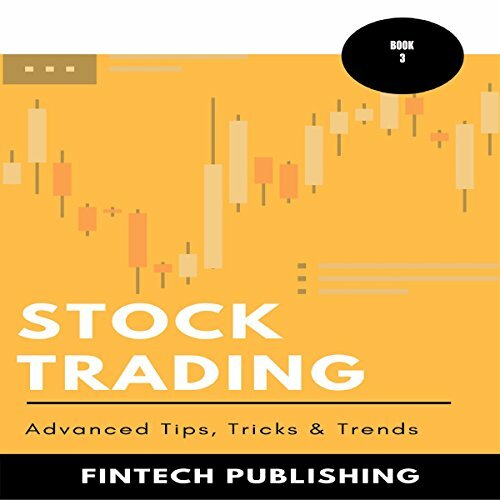 If you have been dabbling with trading in the stock market for a long enough period of time to know just what it is you don't know, then Stock Trading: Advanced Tips, Tricks & Trends is the book you have been waiting for. Inside, you will find specific techniques that are used by the pros to take their stock trading game to the next level. It doesn't matter what your preferred level of risk is or what types of indicators you generally prefer, you will find something inside that naturally meshes with your personal trading style. Regardless if you prefer to trade with the crowd or go it alone, you'll find tips for following the trends that interest you the most. It doesn't matter if you are looking for a way to escape the monotony of your nine to five, or if you are looking for a way to build a portfolio that will support you in the long term. 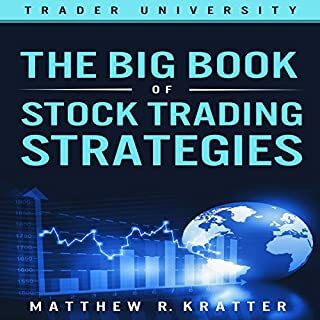 Trading stocks can help you to reach the level of wealth and financial security that you have always dreamed of and this audiobook get you where you need to be to make your dream a reality. So what are you waiting for? Take control of your financial future today! 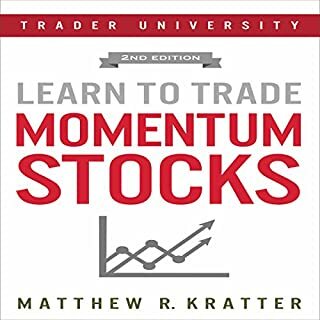 Great book for those looking to get into the trading in stock. I have read other books on the matter but never really grasped what I was reading but this book is written plainly in order for anyone to understand it.I received this book for free but all opinions are my own. Like the other book on stock Trading by the same author, this book is full of useful information on how to maximize your income and become successful in managing your money from the trading business. The important and common mistakes which you need to avoid.also at the end of the book writer has mentioned the tips for how to get stress free and how to concentrate mind on important things. This audio book will provide you an in-depth explanation about the different types of strategies for stock trading. You will learn and be familiarize with the contractual vocabulary and rules of stock positions. Excellent guide for newbies that want to be successful in stock trading.The book contains of easy to understand explanations of the option types,the different trading strategies with their pros and cons,the time frames and trading signals.I recommend this one for those who are making their first steps into this matter. The first of these techniques is known as the scalping technique. This is mostly for those that have traded for some time and know how the stock market works. Talks a lot about developing strategy and handling risk,could've be more in depth on how to handle trades and security analysis. The information in this book is presented in a clear, concise, and easy-to-read fashion to fully understand the context, Thanks to the author. This book really taught me a lot as a beginner. Overall, this book is informative and comprehensive. Thanks to the author. 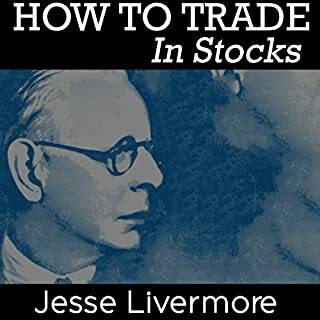 I would definitely recommend this book as I can unequivocally say there are no other guides in the market to match this for stock trading! This book is extremely useful for my business. The author has done an excellent job. The helpful guide for me. It is recommended by my friend to help me. 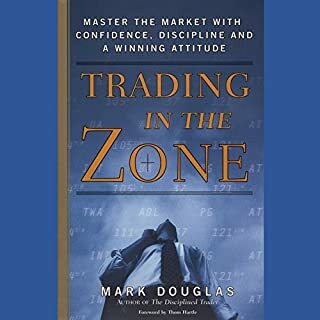 This book has been one of the most consistent and informative books in regards to trading I have read. The book itself is incredibly well put together with life style and mindset advice with the obvious trading methods that produce phenomenal results. This book has a lot to offer on how to make your money work for you. The author presented different ways of investing money and you can choose what is best and easy for you. 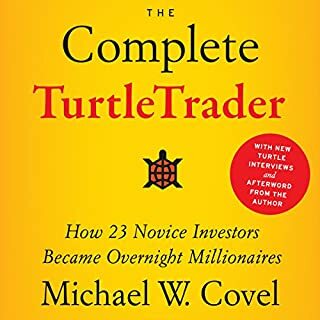 Highly recommend newcomers to trading to listen to this book. 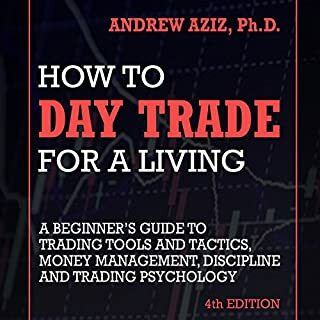 Contrastingly, even if you have yet to start day trading, you are still able to benefit from the contents of this book.